Mengkuang Istimewa Sdn Bhd is a household products & kitchenware dealer company located in Butterworth, Pulau Pinang. Besides that, we are also the supplier for stainless steel cookware and tableware. 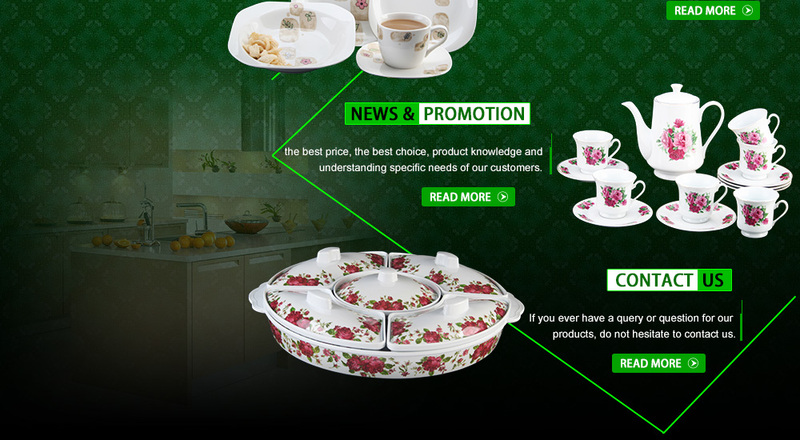 With over many years of experience, we have become one of the leading kitchenware dealers in Malaysia. Our products include French Autumn Opal Set, Opal Glass Dinner Set, Firex Memo Opal Set, and etc.